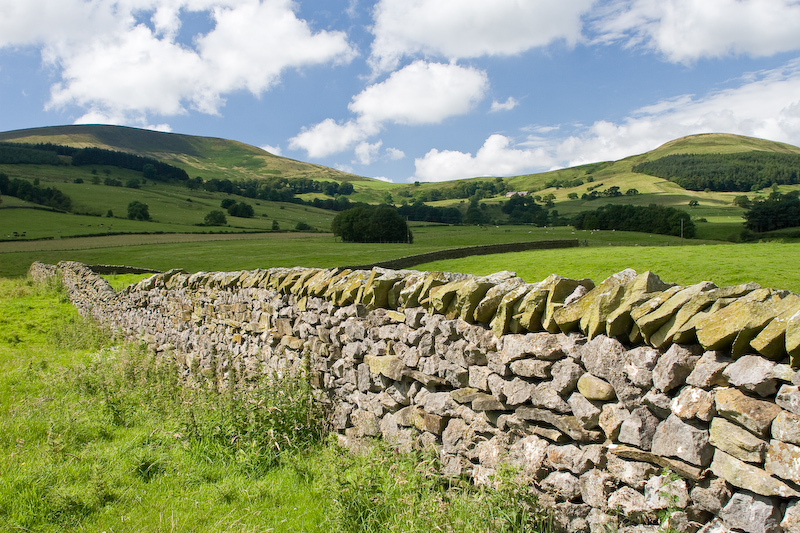 Dry stone walls are a key feature of the Bowland landscape, especially on higher ground where the land may not be suitable for hedges. Built well, a good wall can last for many years, providing shelter for stock and homes for small mammals and amphibians. Walls are also a visual record of past and present land tenure, along with a peak at the underlying geology of an area. Different areas have different styles of walling, all of which require a good eye and attention to detail, both in building and maintaining. If you'd like to have a go at this centuries-old skill why not book a place on our free training course led by Master Craftsman, Alan Rhodes? Space is limited so early booking is recommended. Contact Sandra Silk at the Forest of Bowland AONB office on 01200 448000 or email sandra.silk@lancahire.gov.uk to find out more or to reserve a place. 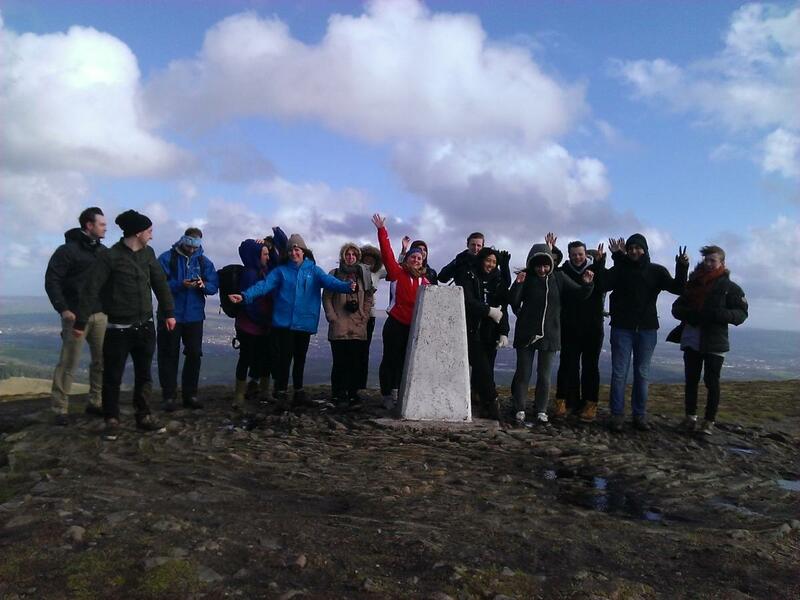 The Pendle Hill LP team will be looking for a recent graduate to join us as a Trainee for 12 months from Autumn 2019. Further information will be available nearer the time, and will be advertised here, on the Pendle Hill Project website and on the project's social media feeds. Visit our volunteering page for other opportunities.